If you’re buying a home, get our FREE Tips now by clicking the button below. We detect air leaks, insulation defects and structural deficiencies. We offer you peace of mind by giving you the best perspective of the home. We provide you a report on the condition and status of your roof. We inspect the roof, plumbing, electrical and heating/cooling components. We uncover mold growth or “hidden mold” within the home’s structure. Considering a hurricane, we check what add-ons you have to reduce damages. 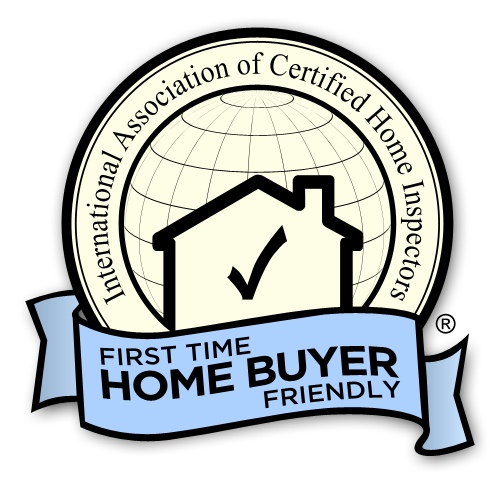 All of our inspectors are certified, experienced, and highly detailed in their inspections. We provide you with digital photos and videos ( where necessary ) in all of our reports. 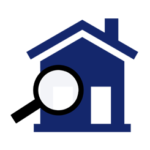 What to expect in a Home Inspection? 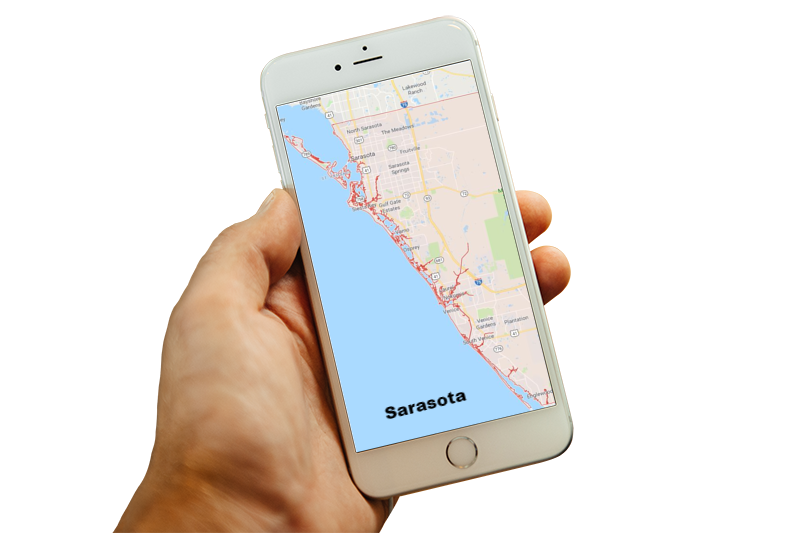 Our inspection coverage area includes Sarasota & it’s surroundings. Longboat Key, Siesta Key, Bradenton, Englewood, Lakewood Ranch, Anna Maria Island & Sarasota.